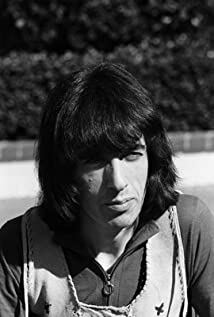 How much of Bill Wyman's work have you seen? 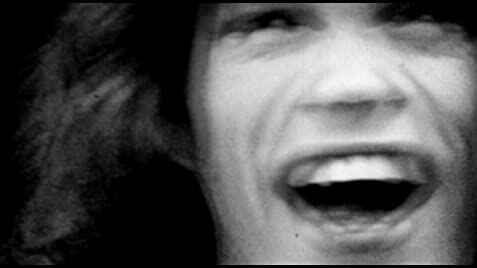 [on Sir Jimmy Savile] I remember you as one of the only two DJs that supported the Stones in '63, '64. We need more DJs like you.